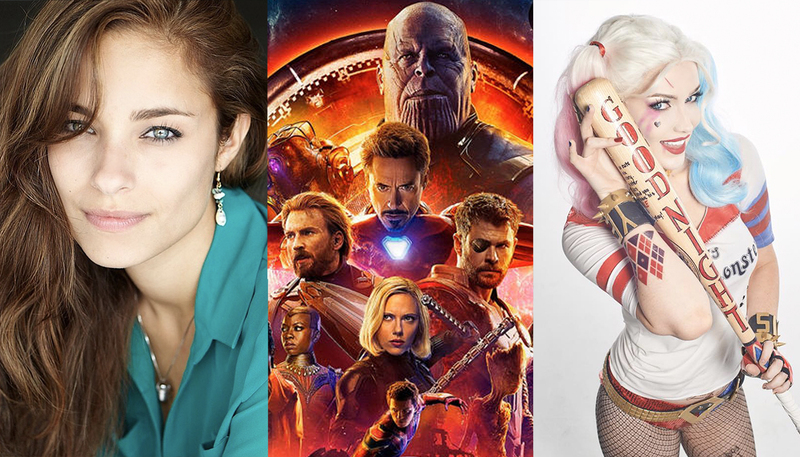 On this week’s The Con Guy Show, we feature super cosplayer Tahnee Harrison, then we talk with Kristen StephesonPino from the brand-new film Best Friends (you know, the new one with Tommy Wiseau), and we dive headlong into a small little film called Avengers: Infinity War–we’ve got SO MANY questions, and hopefully a few answers. Plus, all the latest comic-con news. This week! Solo: Star Wars Story red-carpet premiere: May 10 in Hollywood. Streamed live on StarWars.com. Deadpool 2 in theaters May 18. Phoenix Comic Fest: May 24-27, Phoenix, AZ. Megacon Orlando: May 24-27, Orlando Florida. San Diego Comic-Con: 10 weeks till Comic-Con. July 18-22.